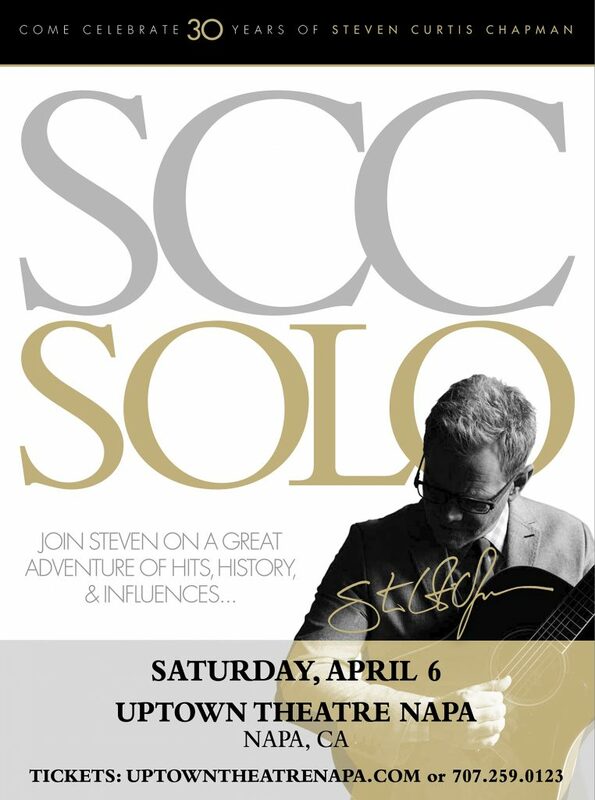 In a career that has spanned 30 years, Steven Curtis Chapman is the most awarded artist in Christian music history with 58 Gospel Music Association Dove Awards, five GRAMMYs®, an American Music Award, 48 No. 1 singles, selling over 11 million albums, with ten RIAA-certified gold and platinum albums to his credit. He has been on “Good Morning America,” “CBS Sunday Morning,” CNN, MSNBC, “60 Minutes,” “E! Entertainment”, “The Today Show,” “Fox & Friends,” “CBS This Morning,” “The Tonight Show,” Glenn Beck’s “The Blaze,” as well as appearing in the pages of People, Billboard, Parents Magazine, and more.